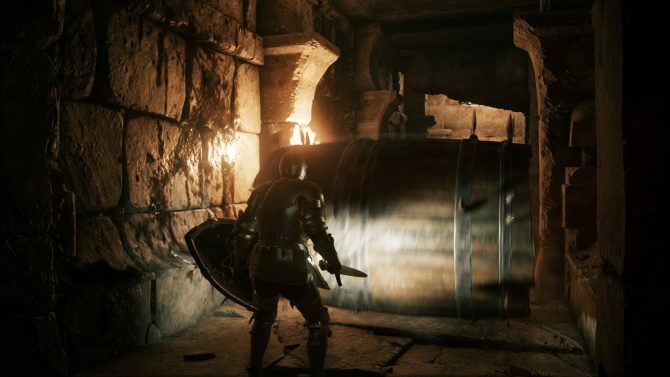 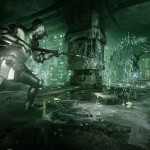 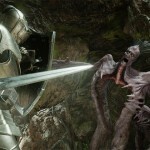 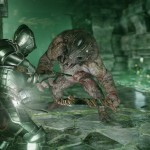 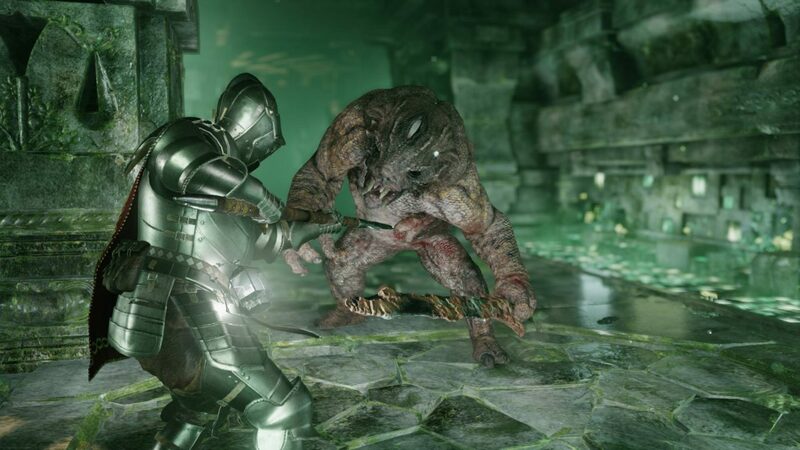 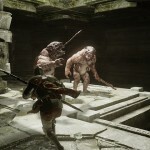 PS4 Exclusive Deep Down is Alive; Gets Amazing New Screenshots, Showcases the "Green Dungeon"
After a long silence Capcom released four new screenshots of the upcoming PS4 exclusive Deep Down, showcasing a new kind of dungeon named “Green Dungeon,” apparently based on the element of water. 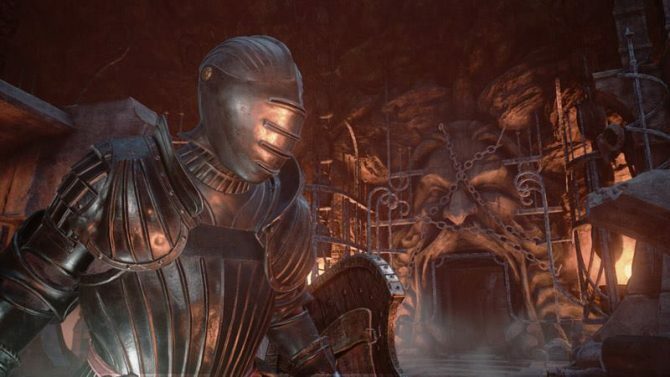 We had previously seen dungeons based on fire and ice. 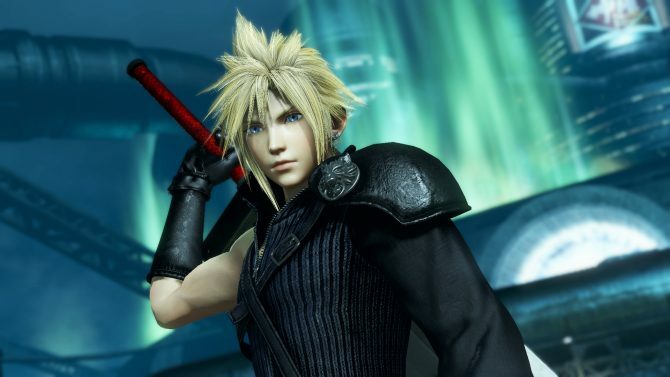 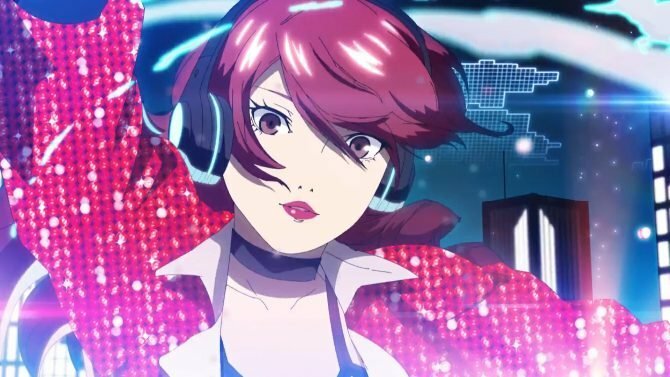 Producer Kazunori Sugiura also mentioned on Twitter that recently the team performed the last development check of the year, and while multiplayer was the focus, boss fights also managed to pass Yoshinori Ono’s judgement. 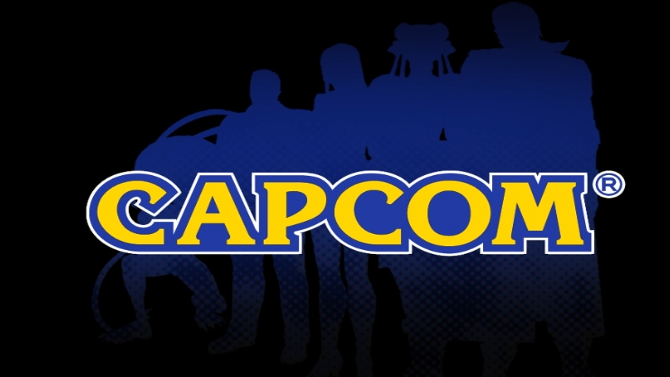 He also promised that the team will make an effort in 2015 as well to meet everyone’s expectations. 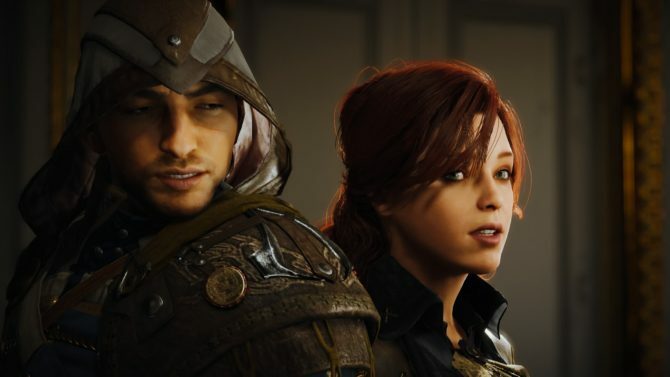 You can check out the definitely lovely screenshots in the gallery below.